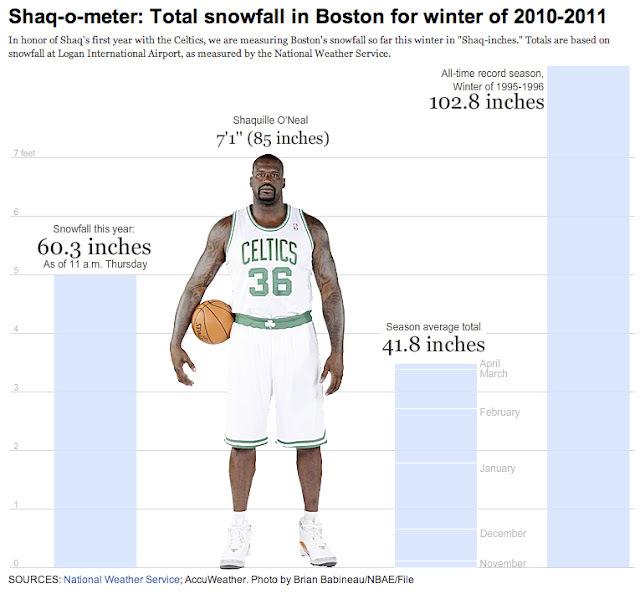 From Boston.com - the new snow meter. 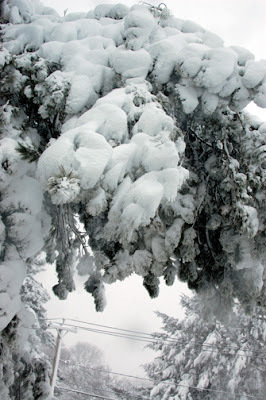 No photo of the divine Miss Isabel, but some sense of the growing snow banks. 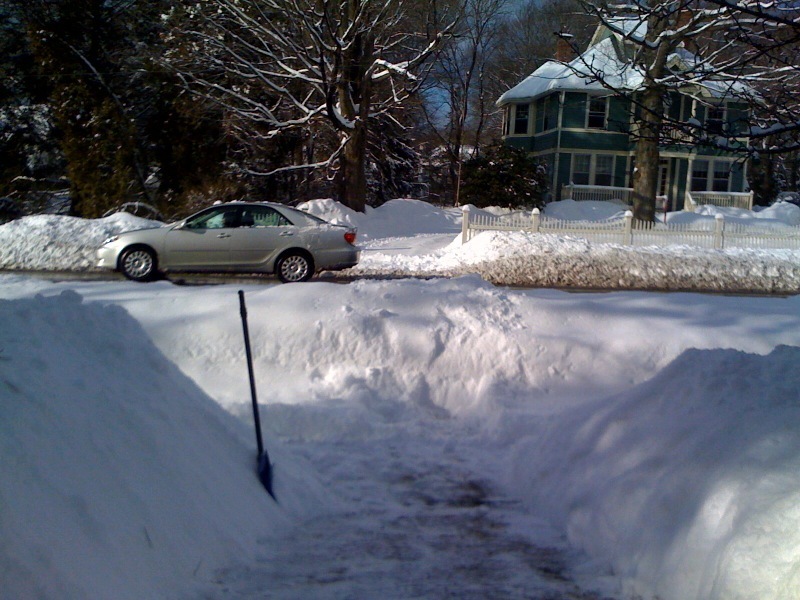 This is from the front walkway, which is slightly downhill - the snowpile on the left is now as tall as the shovel. At least this batch was a fluffy 10" - here's hoping next week's storm is as well. The joy of shoveling light fluffy snow was enhanced by listening to French composer Bruno Alexiu on iPhone. 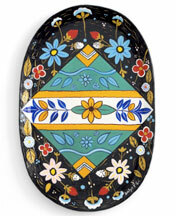 Click the link to hear some seriously beautiful musique. I said it. 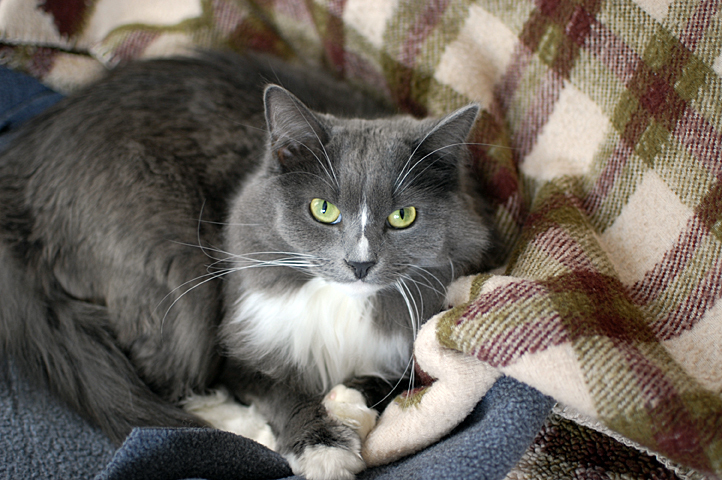 Isabel the Cat did NOTHING during the storm except curl up on some fleece and nap. I was the Snow Ninja, I suited up, I took one for the team (the other half of the team being stuck in Florida.) I shoveled, I cleared and I shoveled some more. 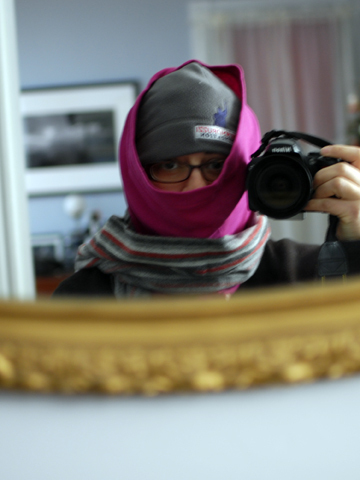 Thanks #bosBlizz - I proved my shoveling awesomness again. I'd rather not have to prove myself on an on-going basis, so you can stop now. Miss Isabel poses in between naps. 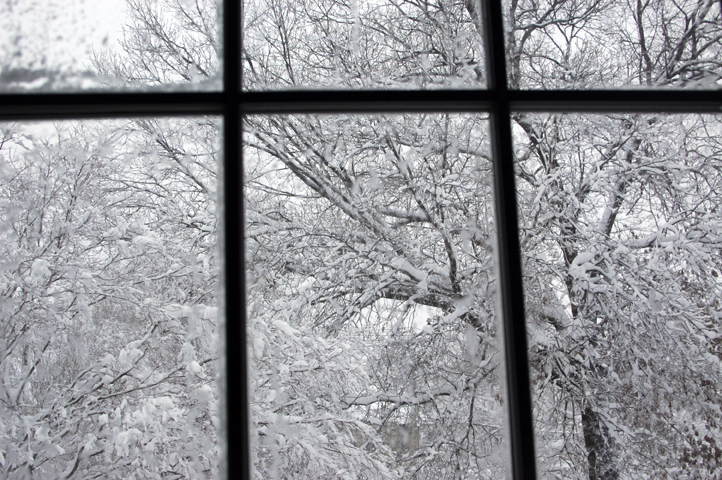 The view from the library window. Yes, I have a library - what of it? The Pine tree I worry about. This branch is 30 feet in the air, so I couldn't shake it to relieve the burden. 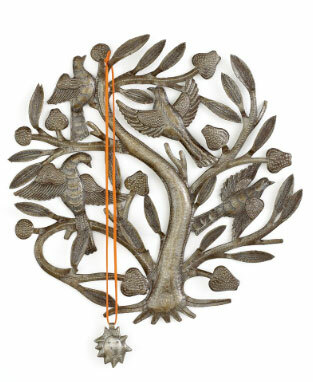 Hope it stays attached to the tree. 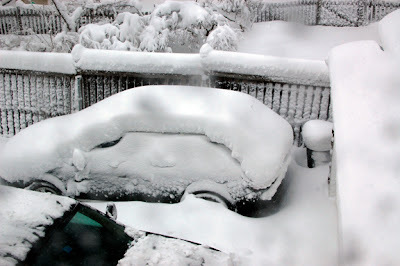 The car at 9am. It snowed for hours before I finally got to it. Forced perspective makes this sidewalk look waaaaay shorter than it is. 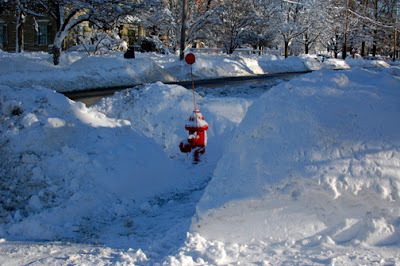 Did you shovel out your hydrant? It's keeping you and your neighbors safe. 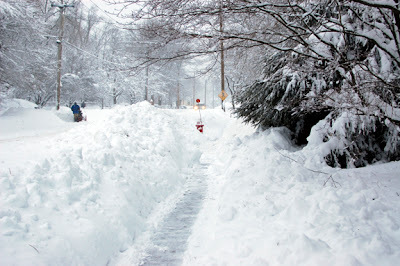 Help your Fire Department out and shovel clear to the street. Snow Ninja suits up! It's about the layers. Today is the anniversary of the devastating earthquake in Haiti last year. More than 3 million people were directly affected, reports of 100,000+ dead, and 1 million left homeless. Despite the challenges Haiti faces in creating (not rebuilding) an infrastructure, fighting an outbreak of cholera and another winter season filled with rain and hardship - there are signs of hope. I was pleased to receive the most recent American Red Cross 'Hope for Haiti' newsletter with the kind of details a data geek and natural questioner like me to answer some of the "where's the money going" questions. The report segments so many issues, and provides great progress and hope. The totality of the damage still leaves me breathless and sad. Willa Shalit is the amazing woman who brought Macy's together with the artisans of Haiti via her Fair Winds Trading Company, and she is leading a trip in February to see what is happening on the ground, hear from a family still living in a tent camp and meet artisans who are transforming their own lives and the future of Haiti. It's a 'roughing it' adventure, low-cost, and low on amenities but a real chance to see how life is changing in Haiti. If you aren't up for adventure travel, then make a trip to Macy's or go online to support handmade and help rebuild a country, one beautiful piece of art at a time. The prices are super-reasonable, the sales provide an income to people who have few options in a country that is still on the brink. 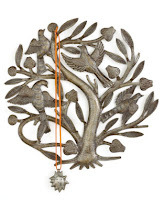 Help Haiti, help artisans, fill your home with beautiful things - these are all achievable goals. As for me - I think I need a jewelry holder (or three) for Moda di Magno displays.